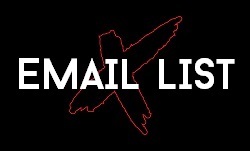 Would you like to see THE CULT live in Australia on us? 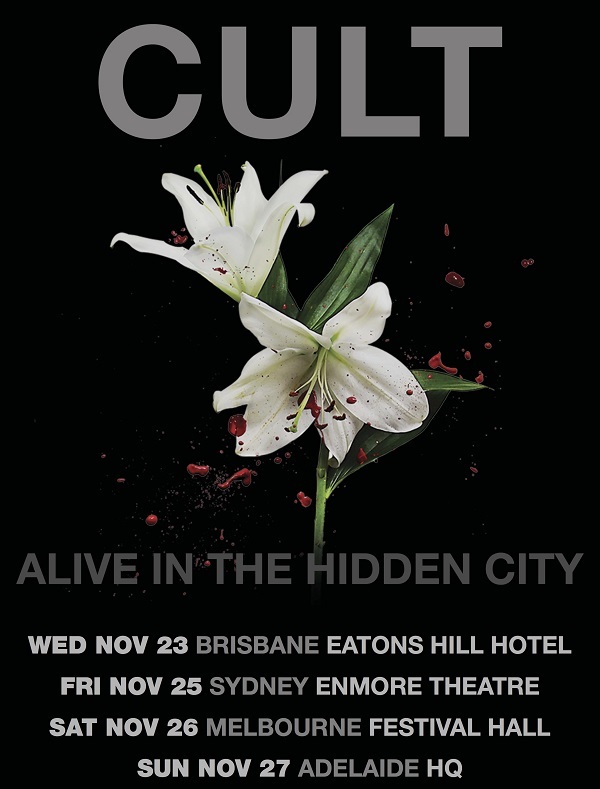 Well, thanks to our friends at Live Nation Australia we have a double pass to give away for each of the below shows for THE CULT’s upcoming Australian tour ‘Alive In The Hidden City’. 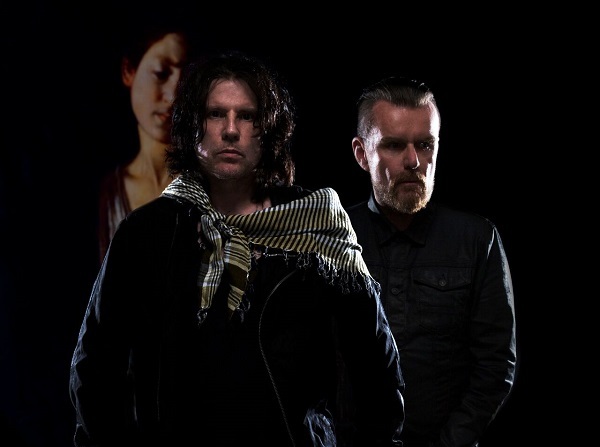 In what year did Billy Duffy of The Cult see AC/DC with Bon Scott? 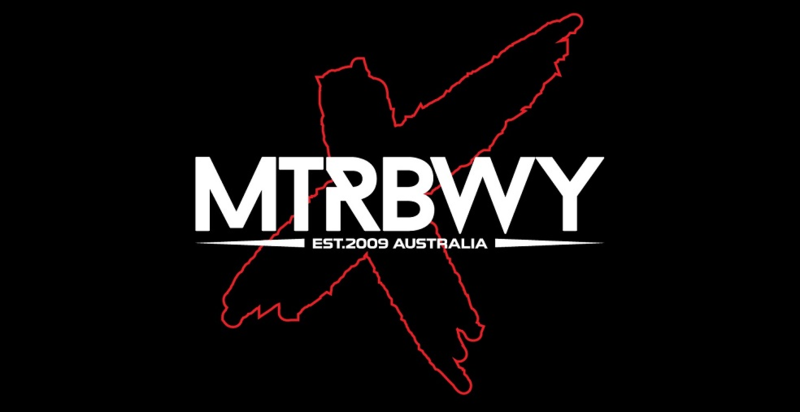 Entering is as simple as sending the answer and your details to mtrbwy@maytherockbewithyou.com with the subject ‘THE CULT Ticket giveaway’ and we’ll let you know via email if you are selected as a lucky winner. 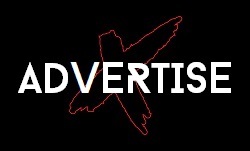 NB: Competition is for tickets only, no airfares to get here sorry!